* No credit card required. Cancel any time. 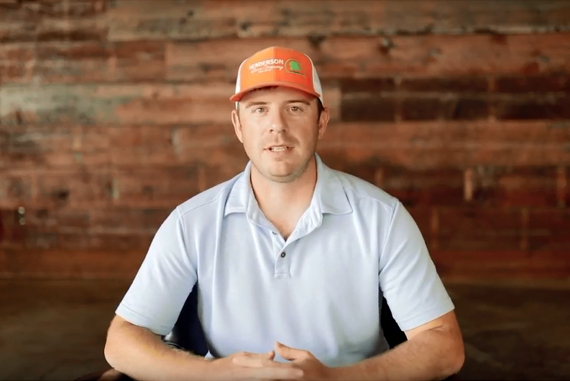 Turfhop's lawn care and landscape business management software is proven to improve your bottom line and your relationships with your customers. 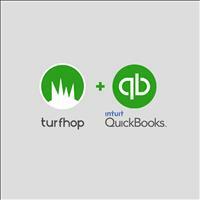 Online invoicing, custom scheduling, credit card payments, and even a brand new QUICKBOOKS integration are just a few of the incredible features that Turfhop is able to offer your lawn care team on both our web app and mobile app. Quote jobs, plan your schedule, and grow your business with Turfhop. 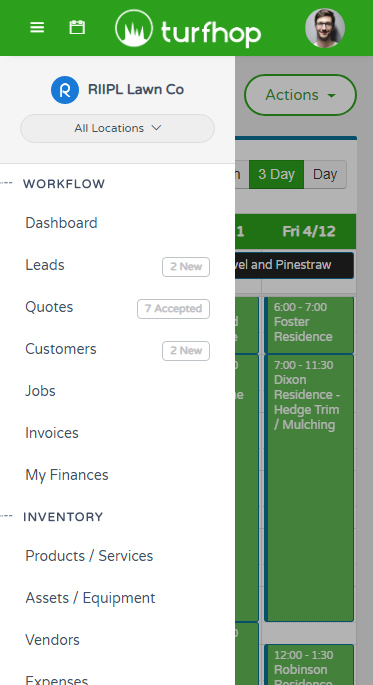 Schedule your jobs and let TurfHop handle the rest with automatic invoicing. Follow up with your customers as soon as the job is done for feedback. Stay organized and on top of everything with a to-do list for jobs and clients. Keep your client history, notes, and attachments organized and in one place. Get directions to your next job and build your daily routes using google maps. Manage job profitability and cost analaysis with a number of reports. 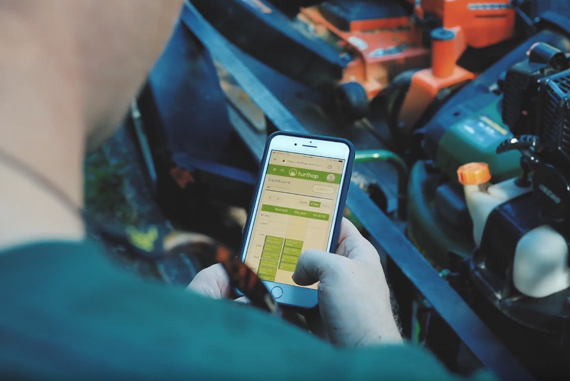 Turfhop comes fully equipped with a mobile app so that you can manage your entire lawn care operation from the palm of your hand. Out in the field? 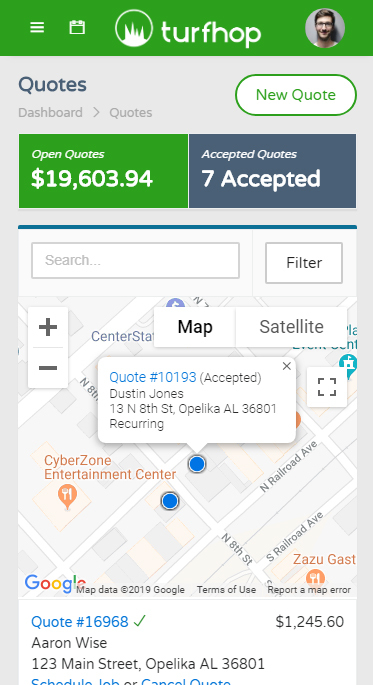 no problem with Turfhop as all of our incredible features are on both the web and mobile app version of our business software. How This Works: For every demo request we receive, we will immediately send you an 10% off for life promo code! We'll also give you links to a few helpful videos before we schedule the demo itself. The Turfhop knowledgebase and TurfhopU are both full of incredibly helpful content to get your lawn care business off the ground with our software. Download the free TurfHop app on your Apple or Android devices today. Designed to manage your entire operation directly from the field and improve your efficiency.